Y-3 Cross Lace Run "Core Black"
Creating a fusion of fashion and sport Yohji Yamamoto and adidas continue to provide excellence. This time, with their newest model, the Cross Lace Run, Y-3 brings the classic Pure Boost midsole to their unique construction of the silhouette that features a lacing system like no other. 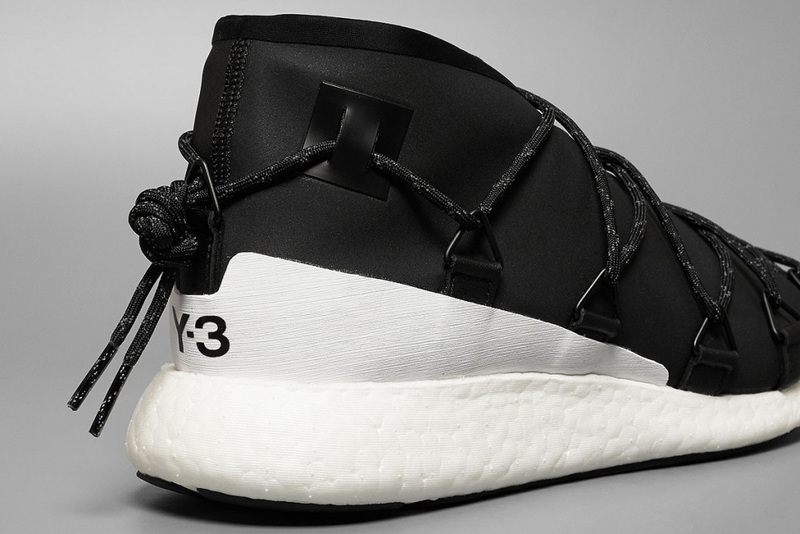 With an interesting sock-like upper in “Core Black”, the Cross Lace Run is rounded out by Y-3 branding at the heel and a black outsole. 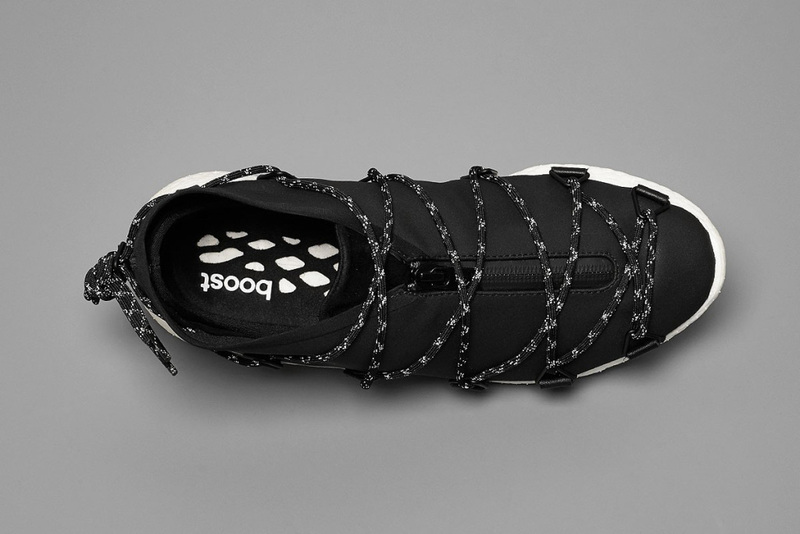 Release has already begun at select Y-3 retailers such as Solebox, where you can grab a pair online and in-store today. 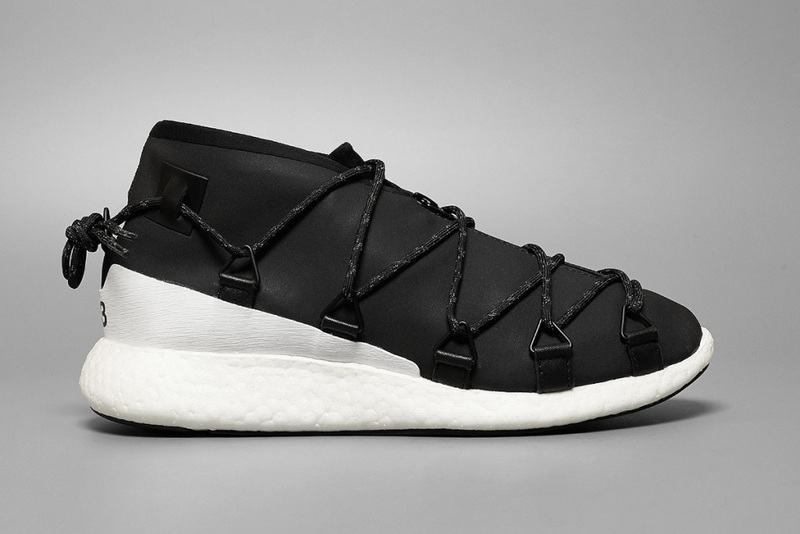 What do you think of this new take on runners from Y-3? As always, share your thoughts with us @ModernNotoriety and stay tuned for more sneaker news.